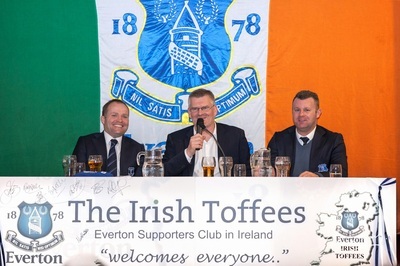 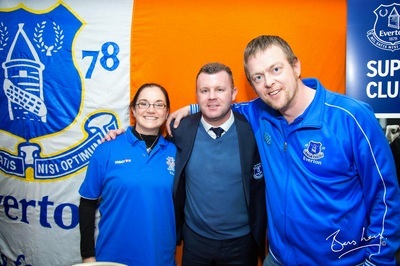 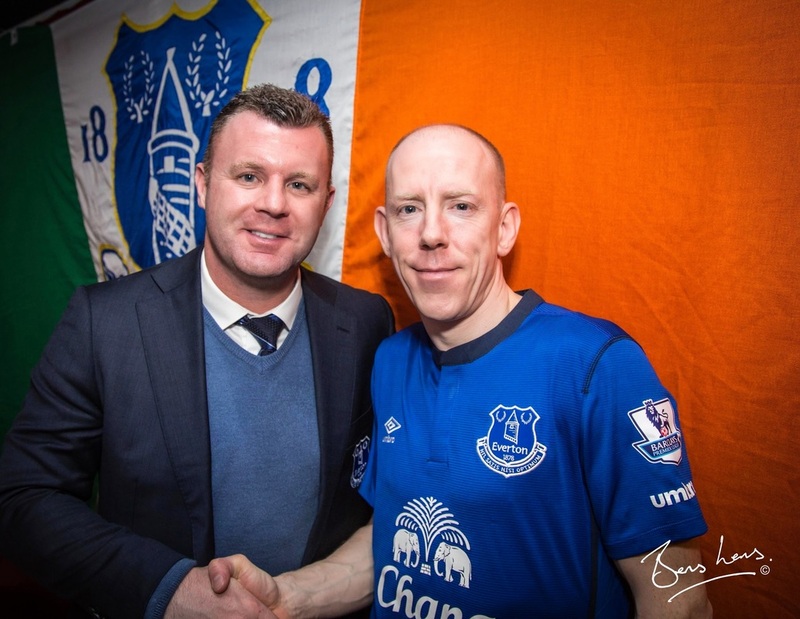 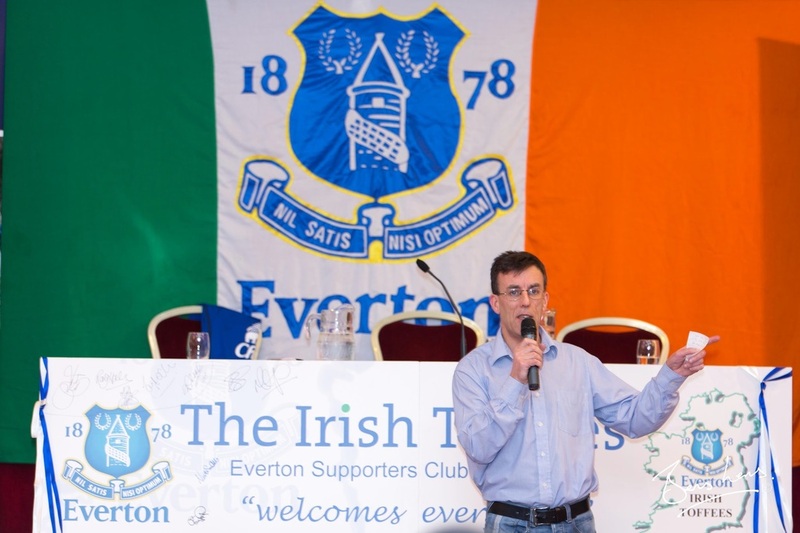 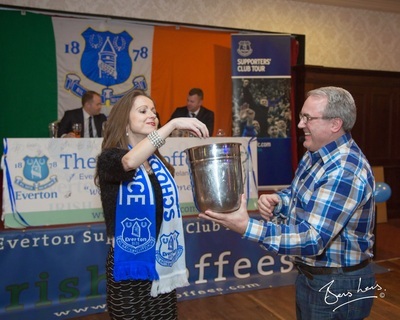 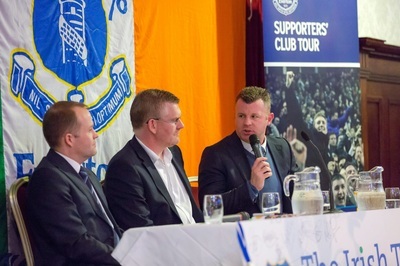 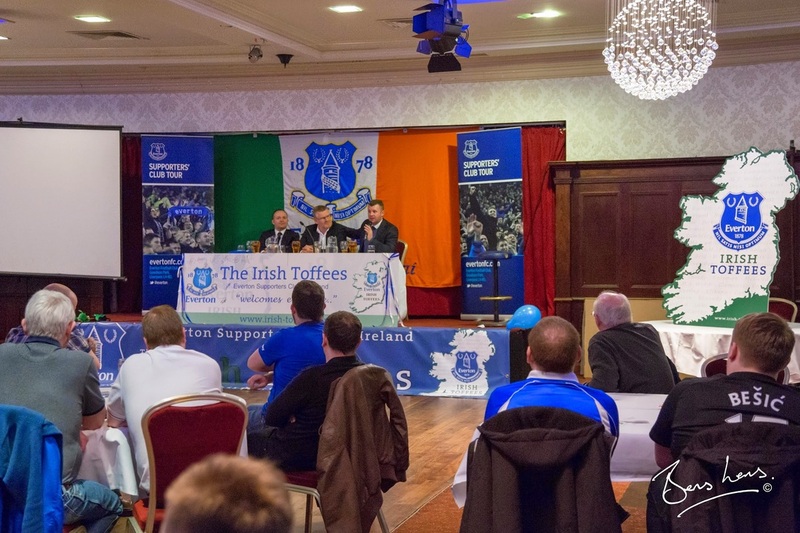 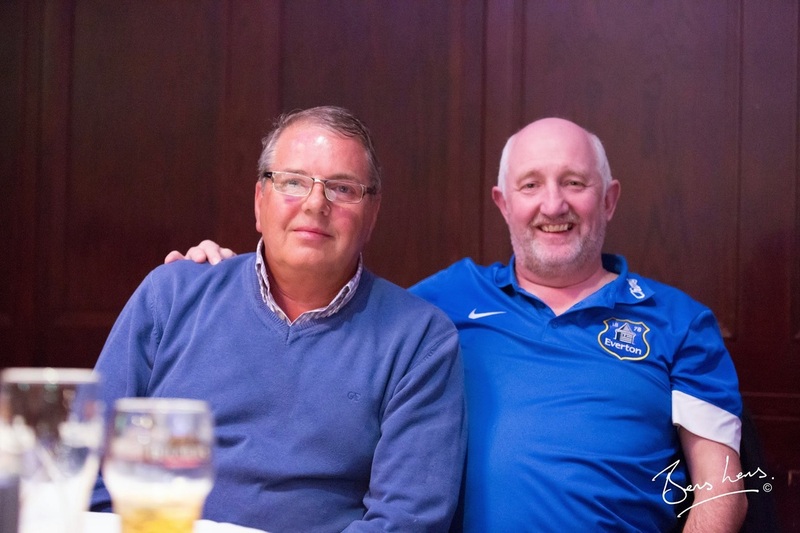 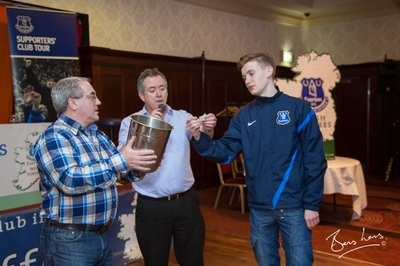 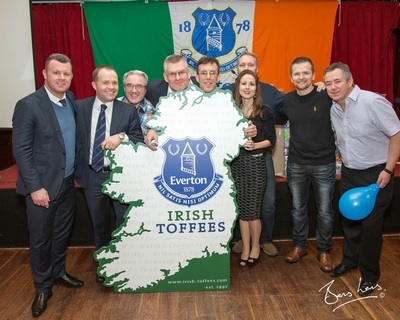 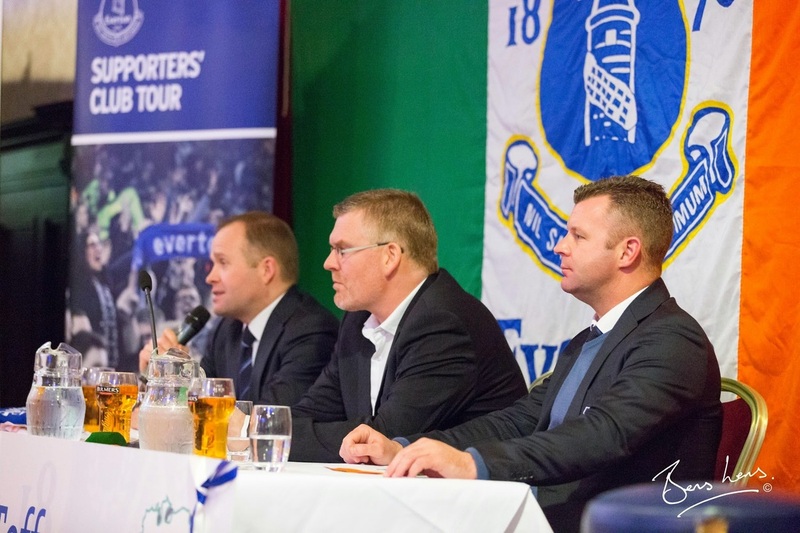 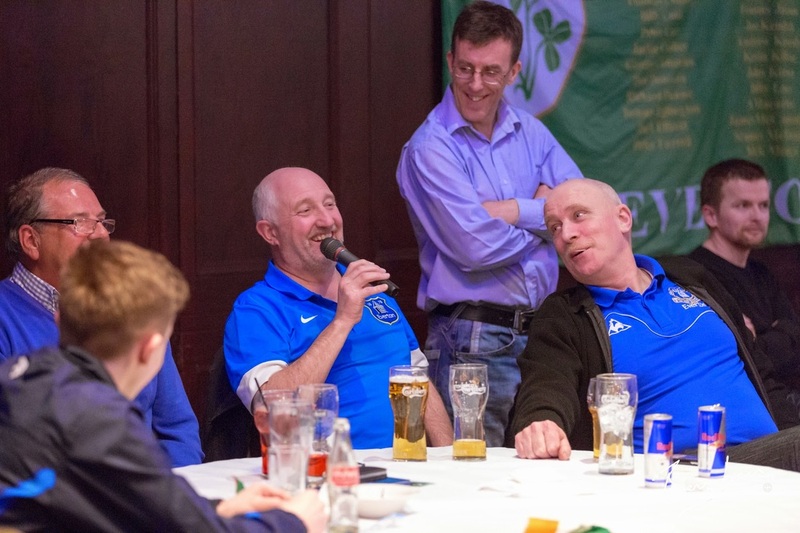 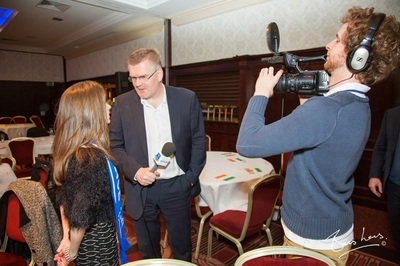 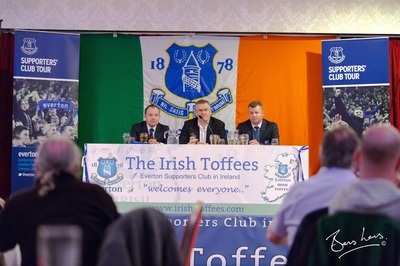 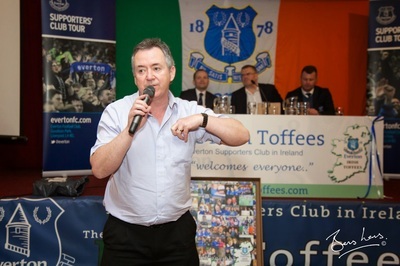 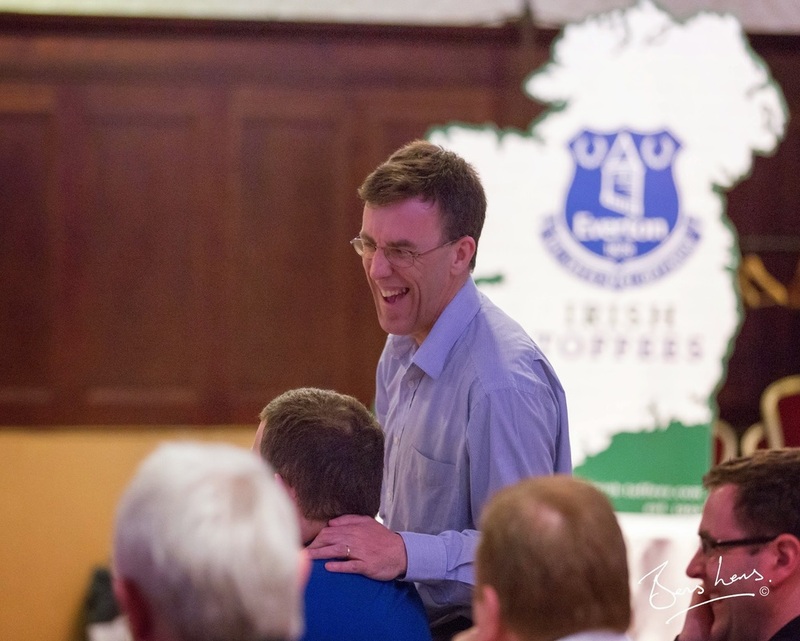 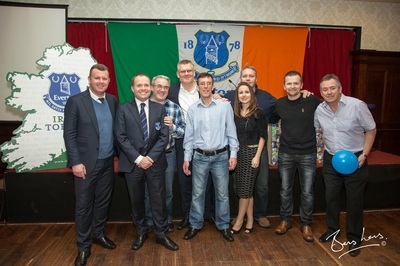 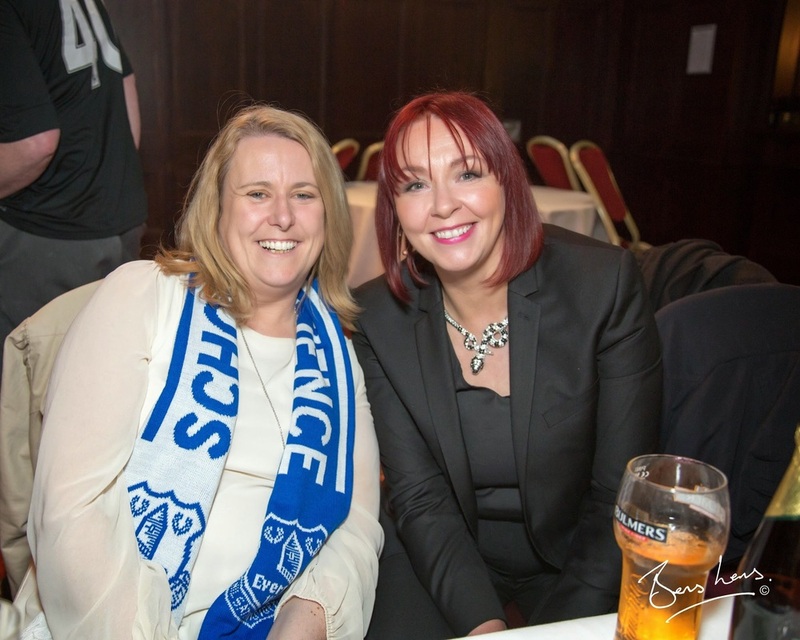 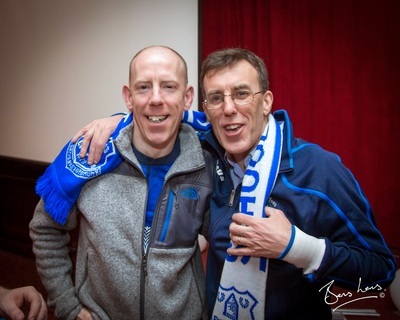 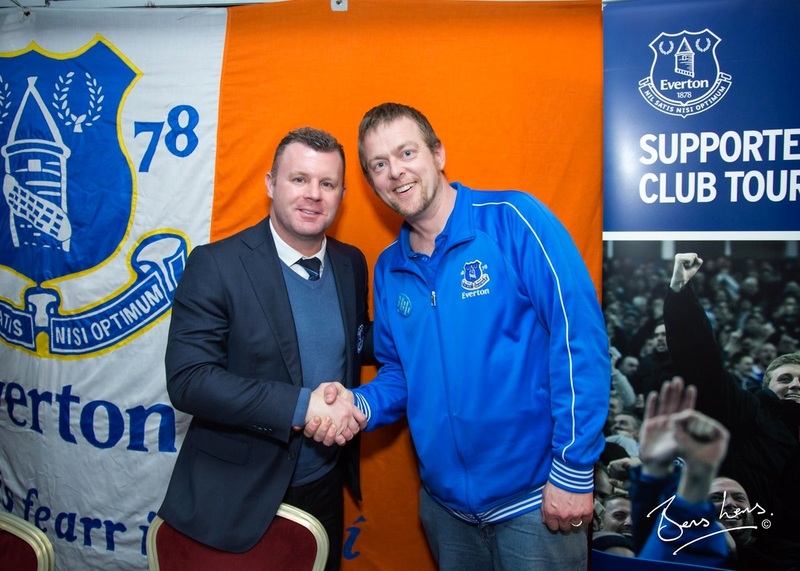 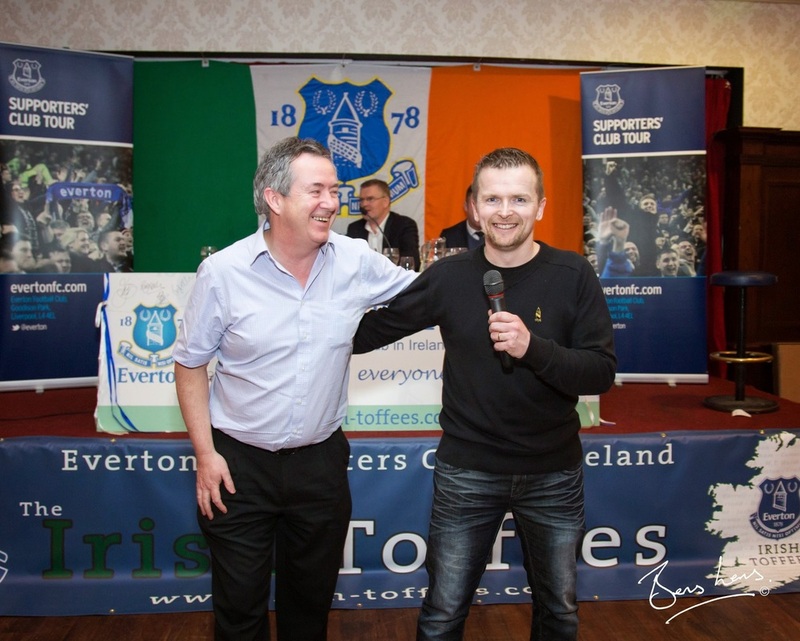 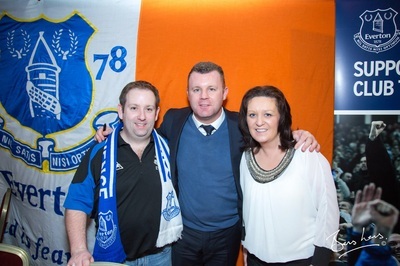 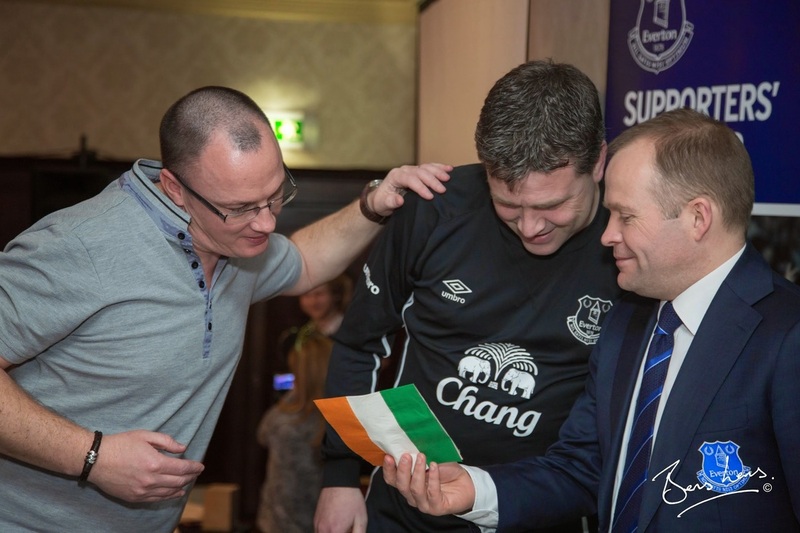 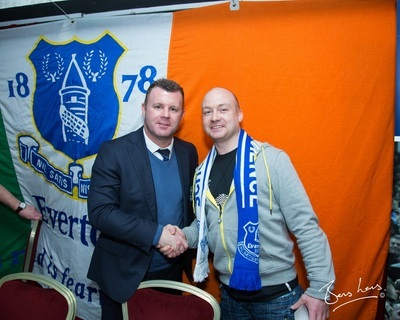 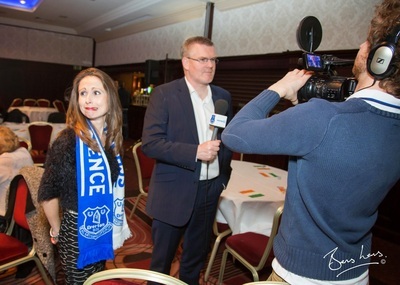 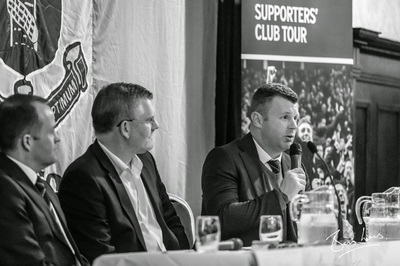 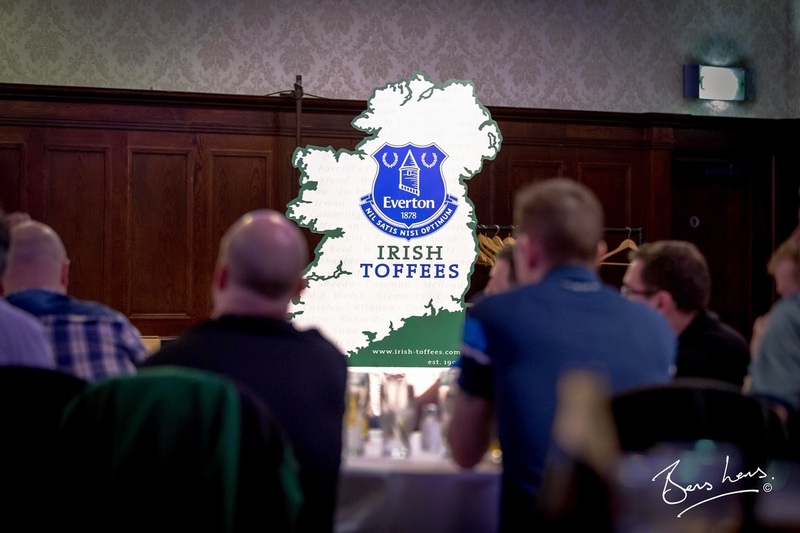 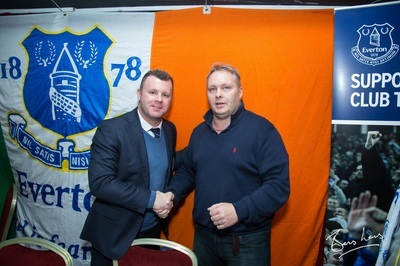 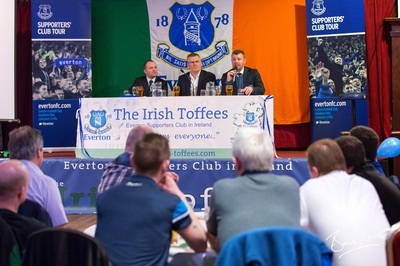 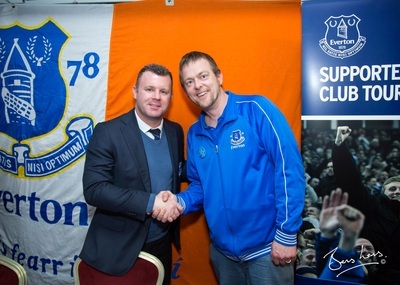 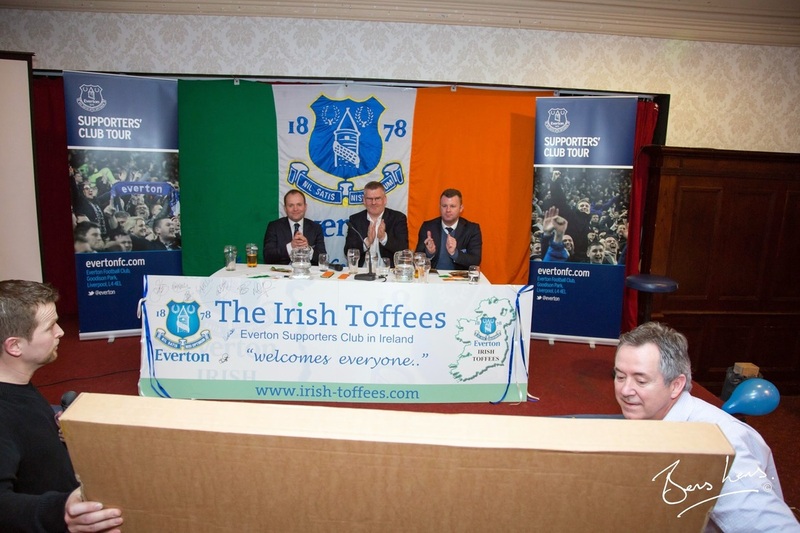 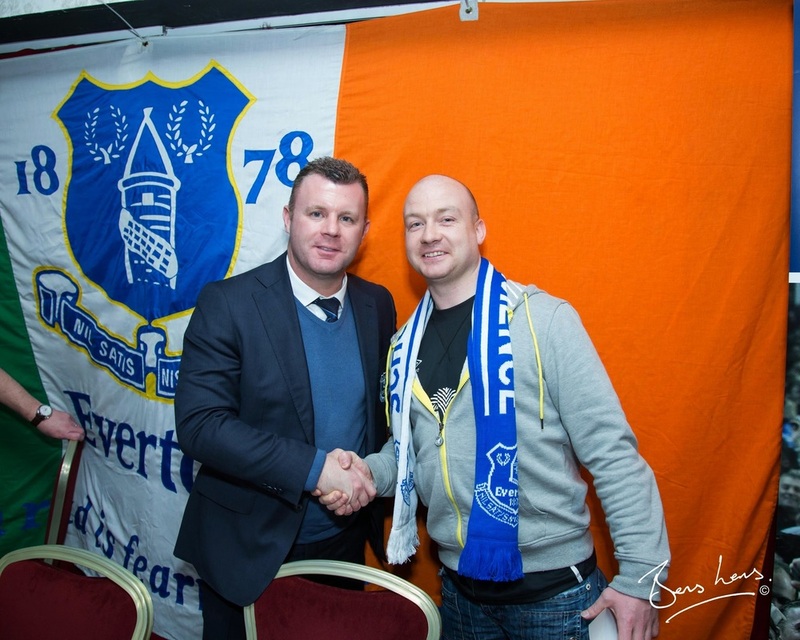 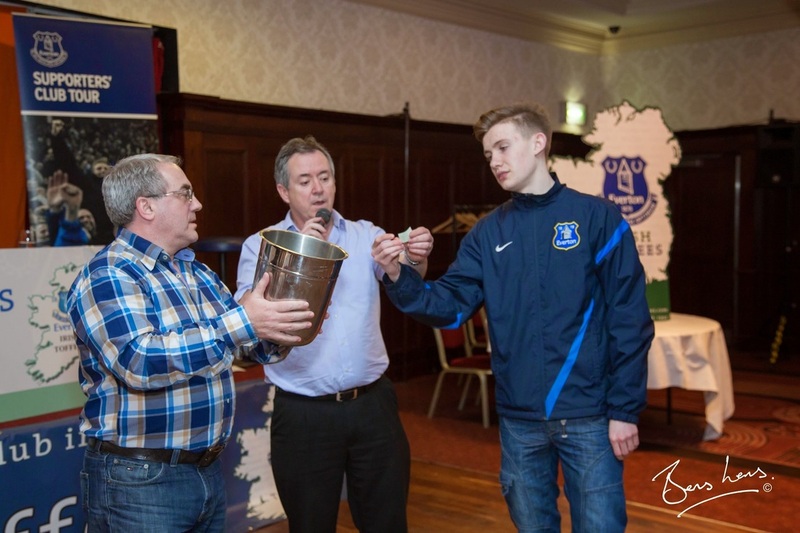 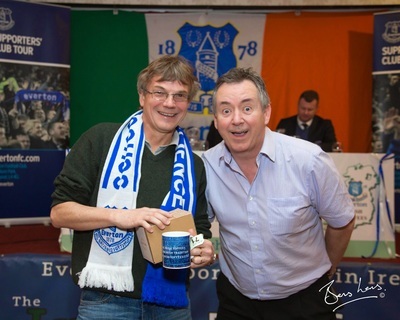 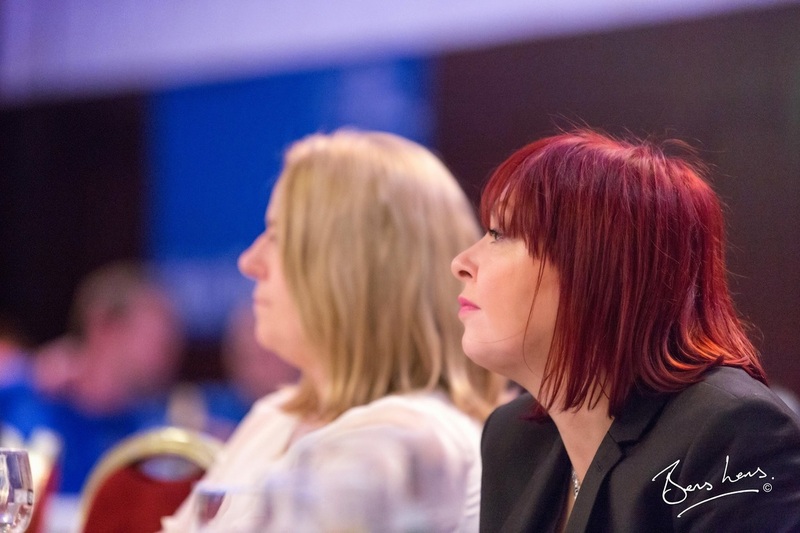 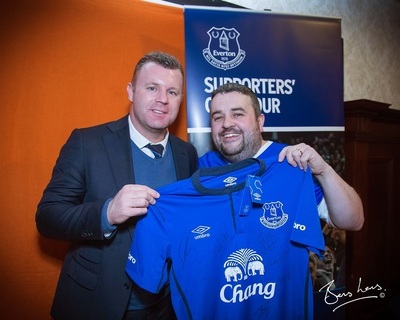 An Everton delegation came to visit us on Friday March 6th for a Q&A. By all accounts it was a great night! 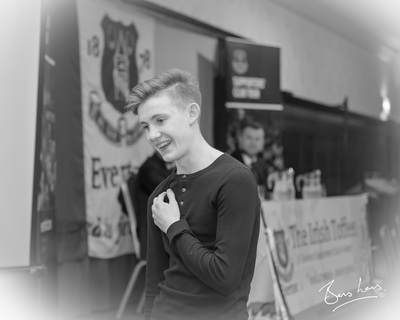 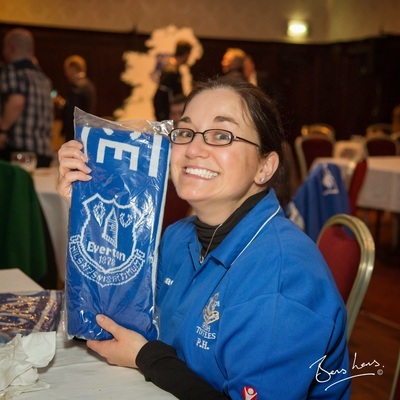 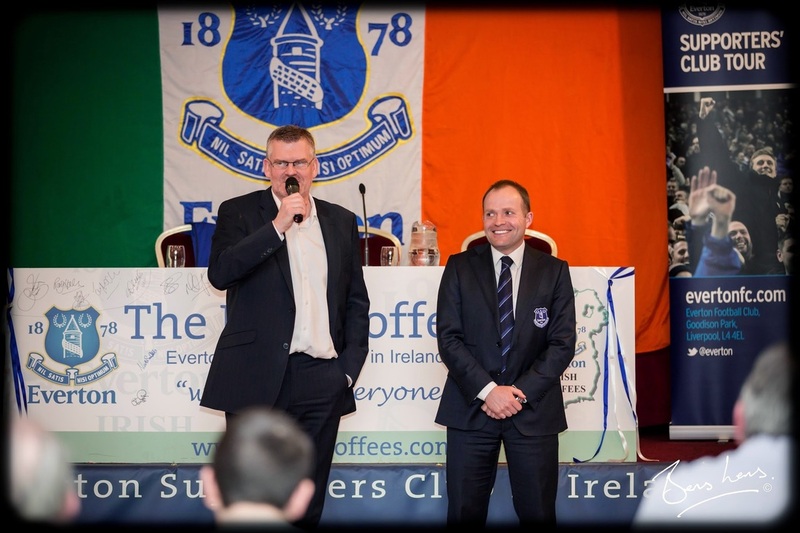 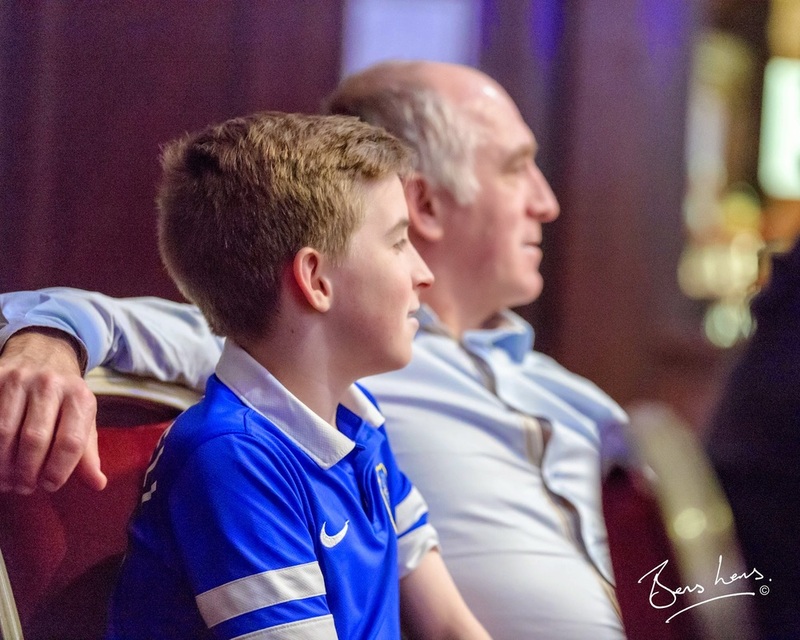 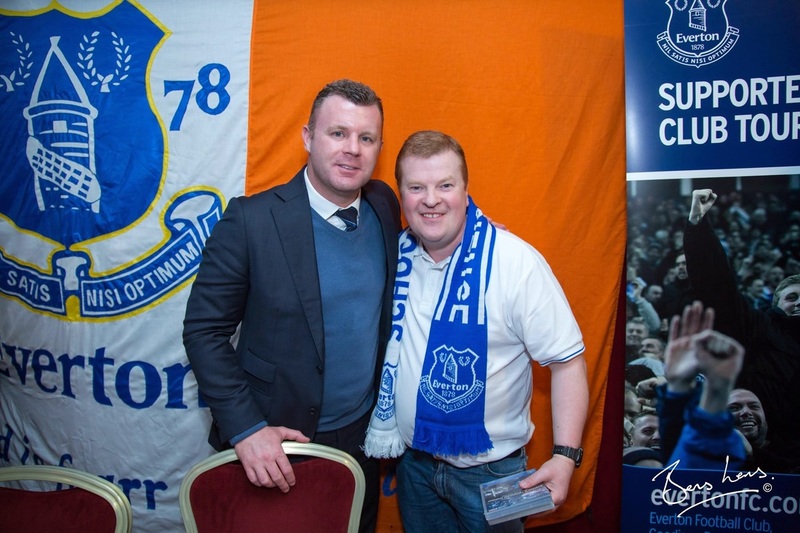 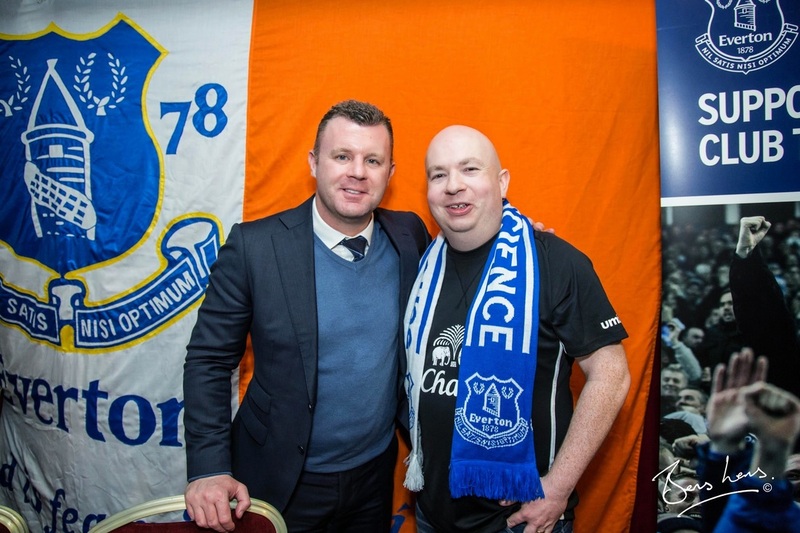 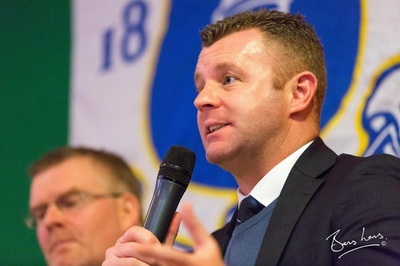 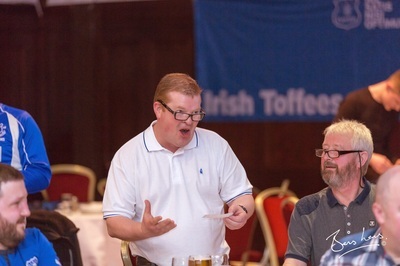 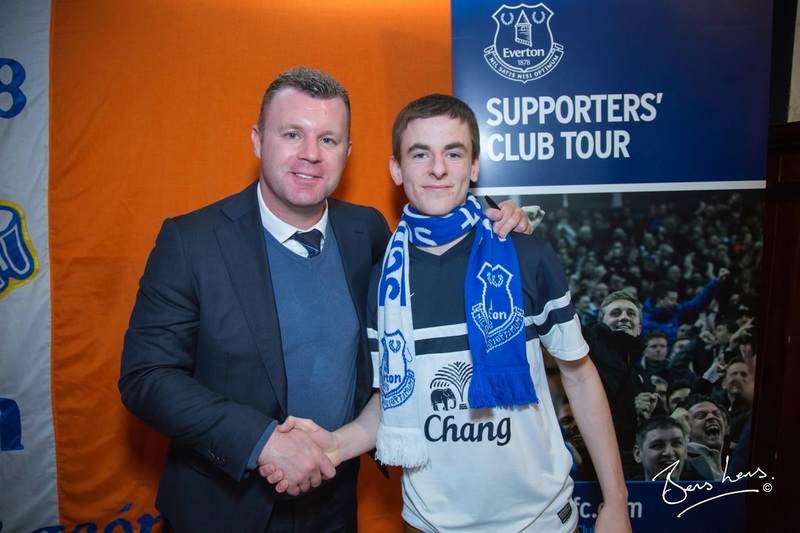 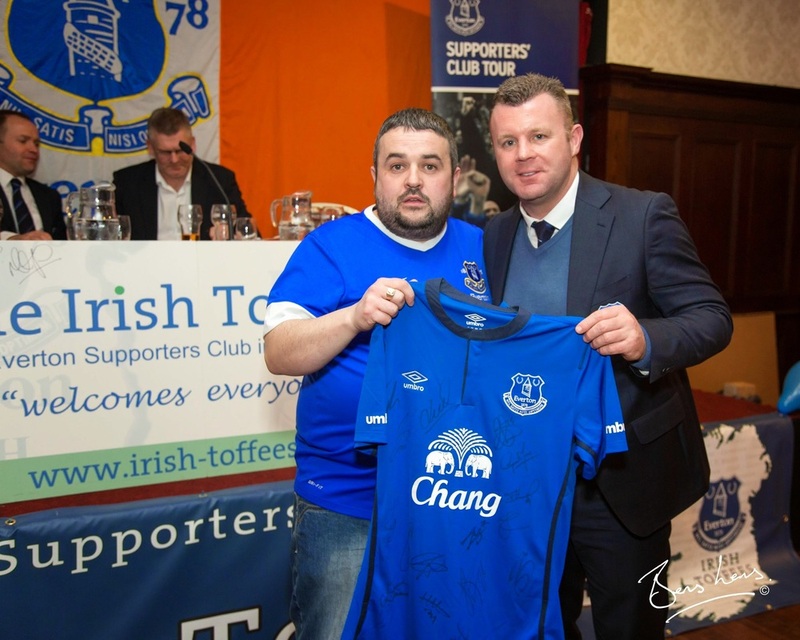 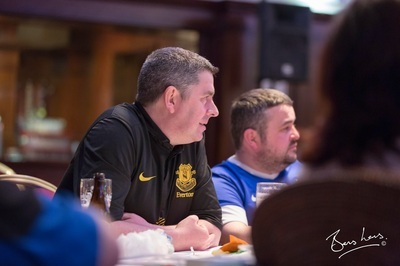 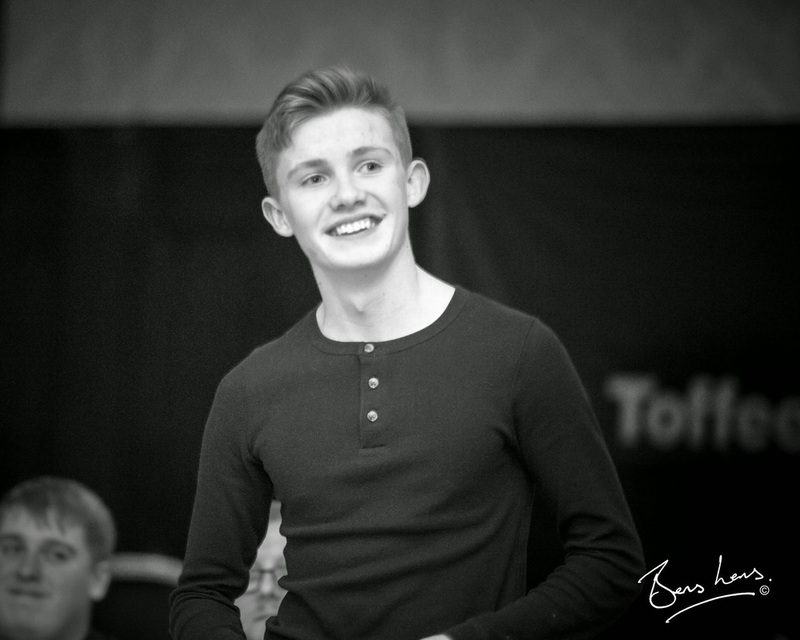 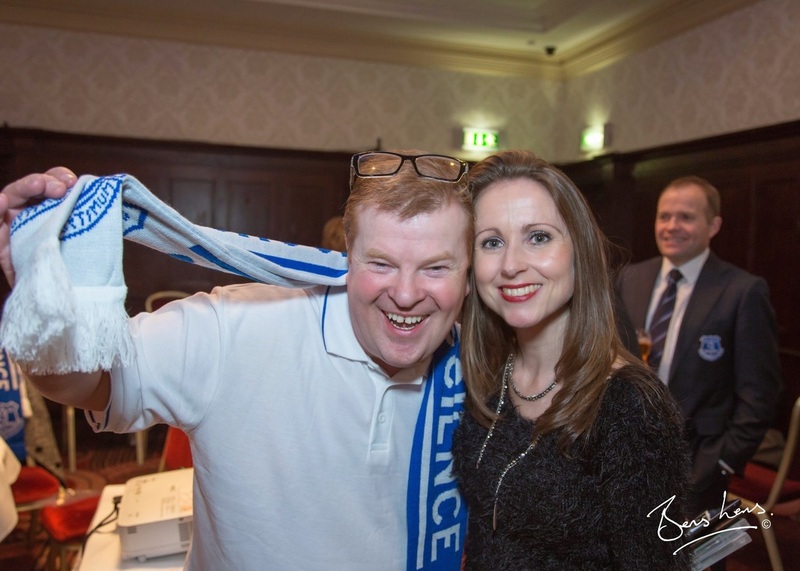 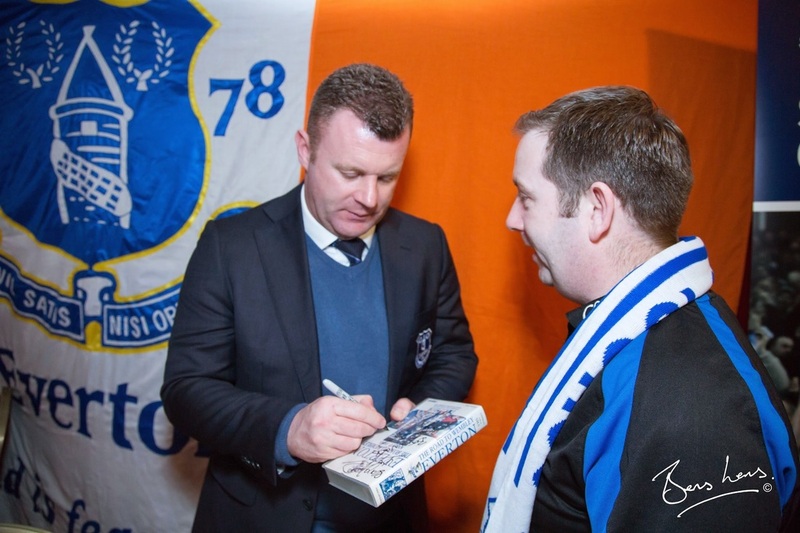 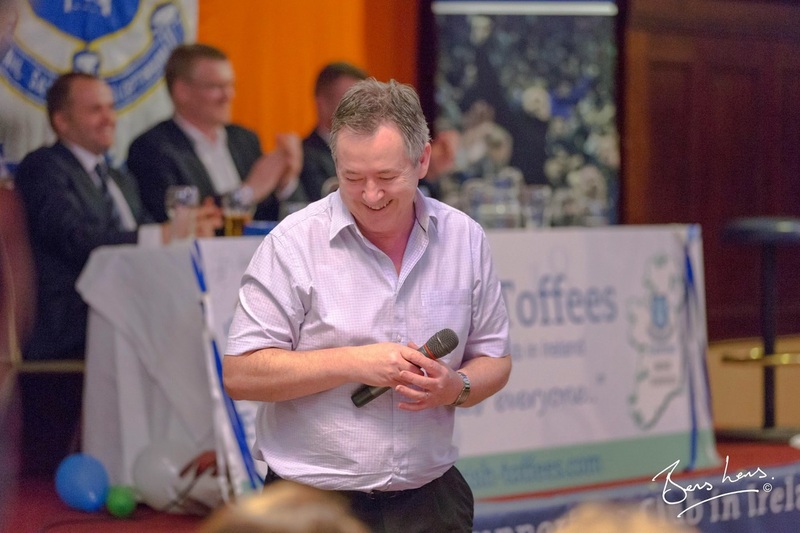 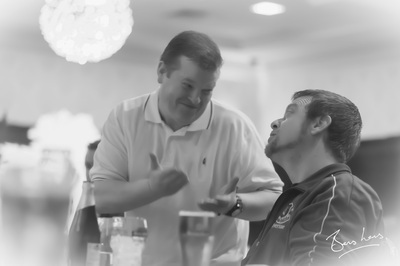 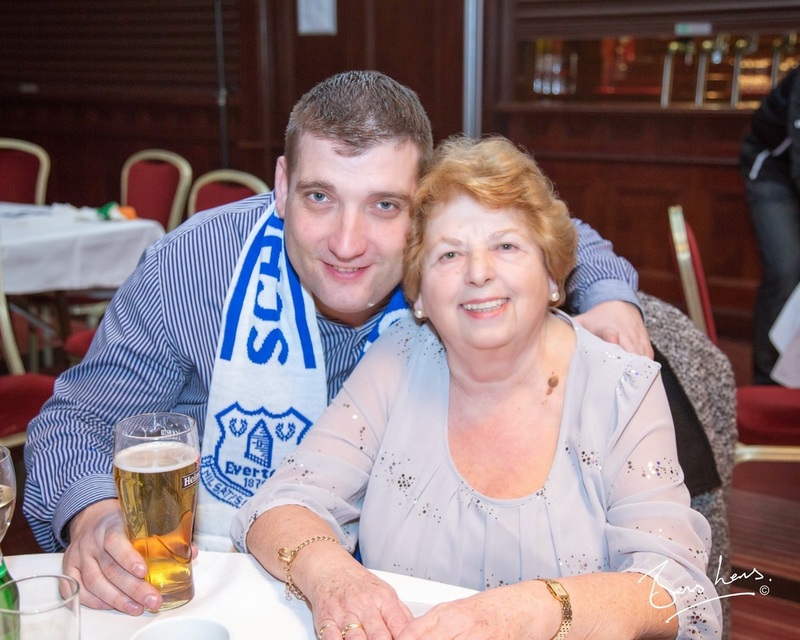 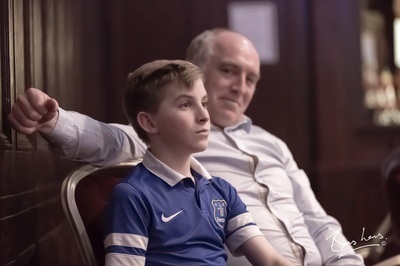 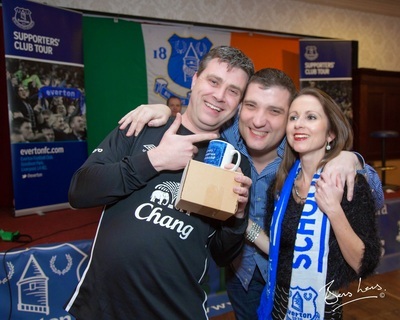 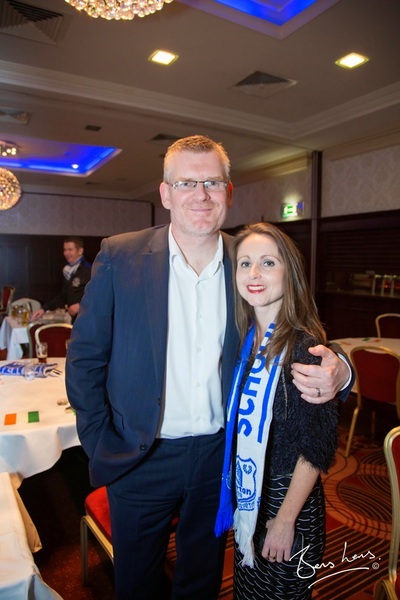 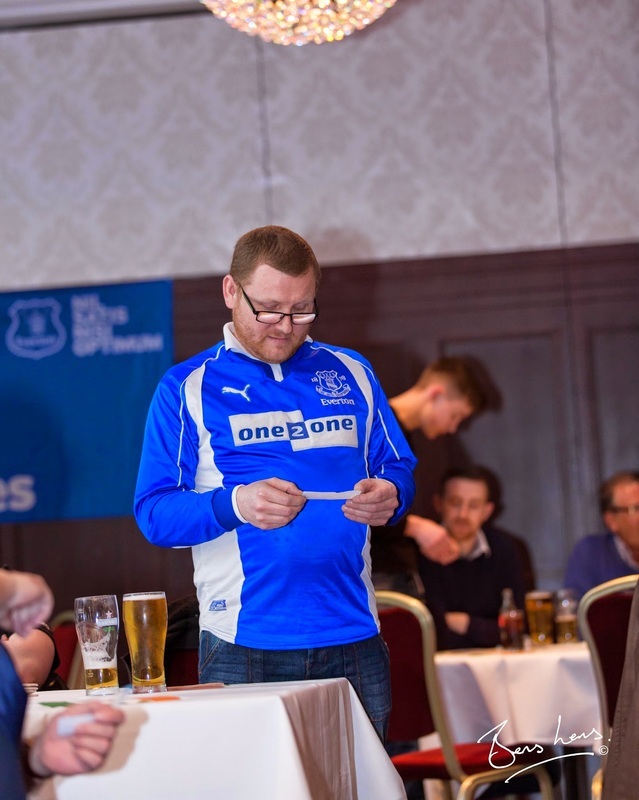 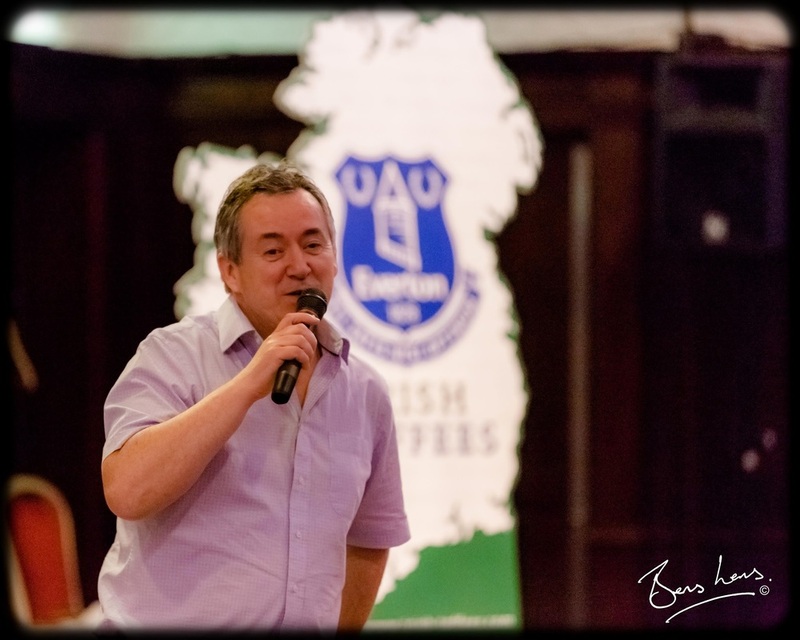 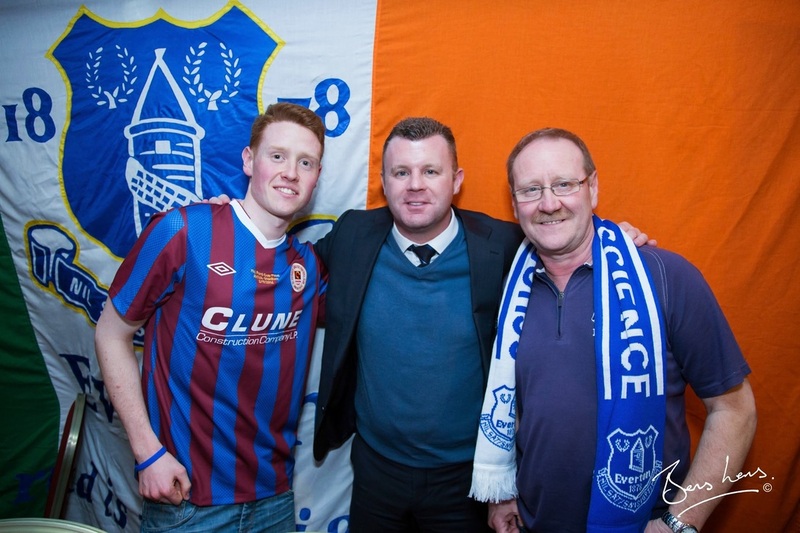 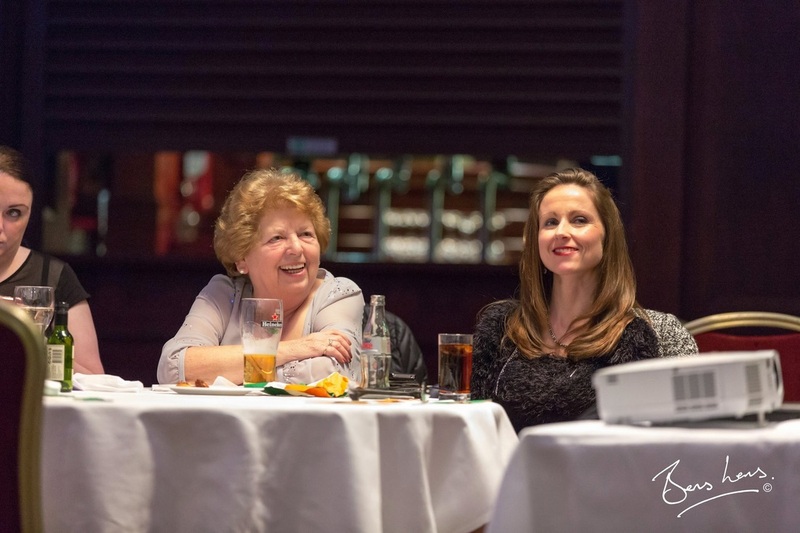 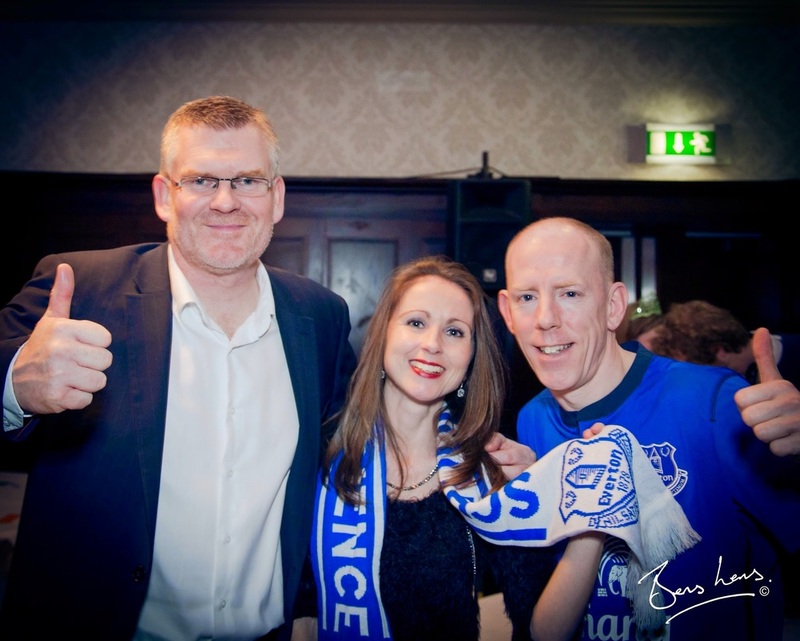 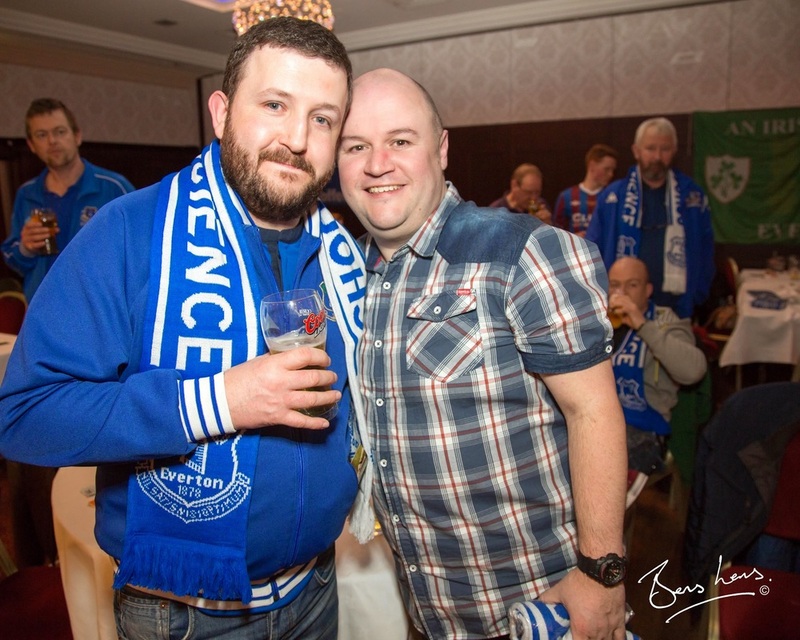 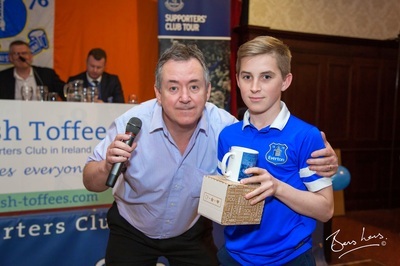 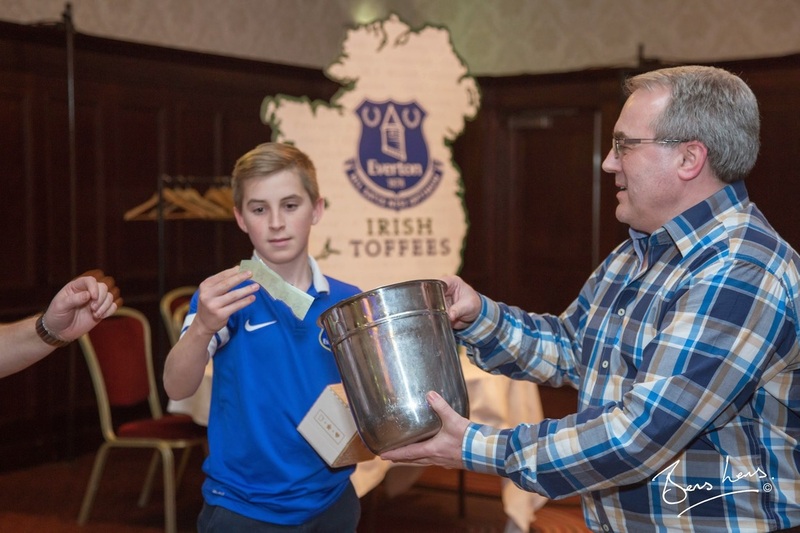 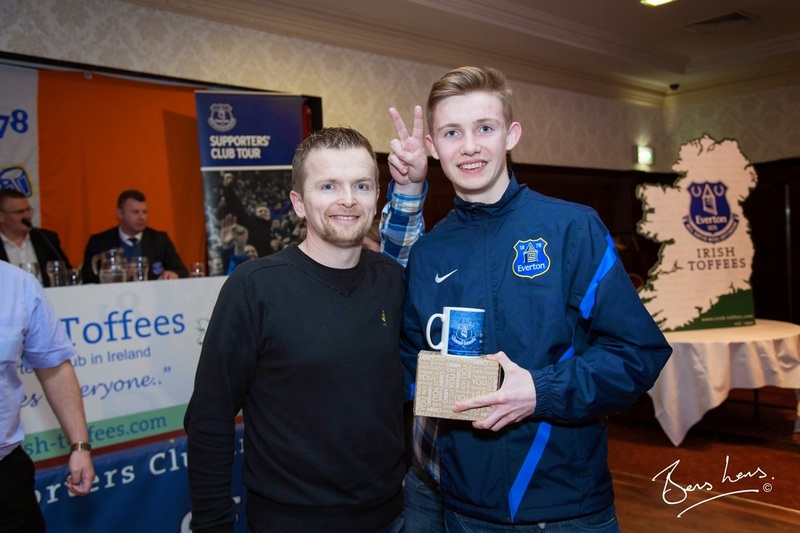 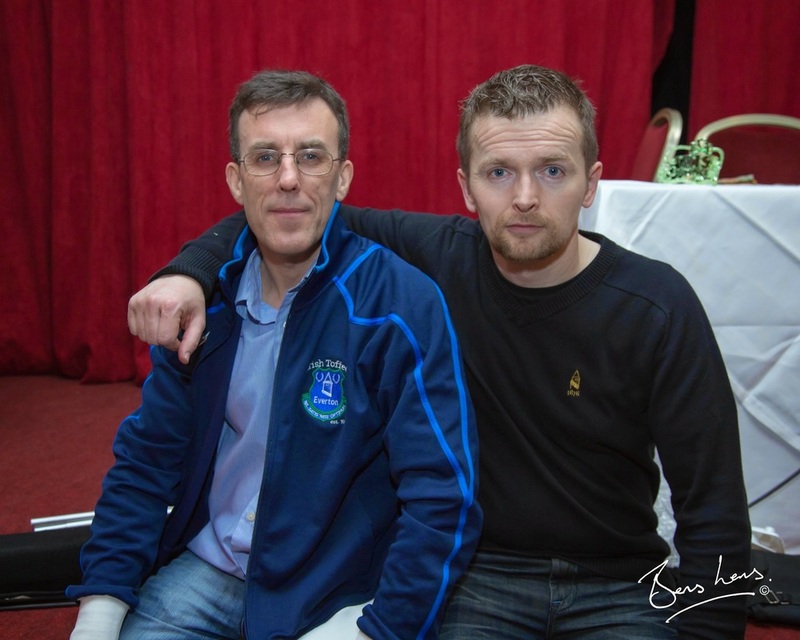 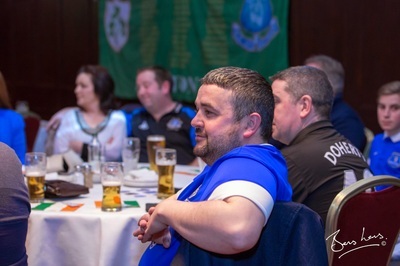 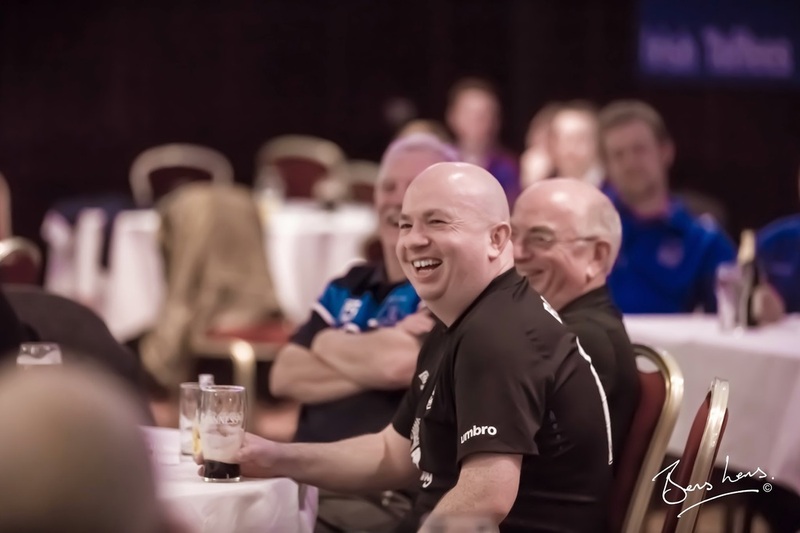 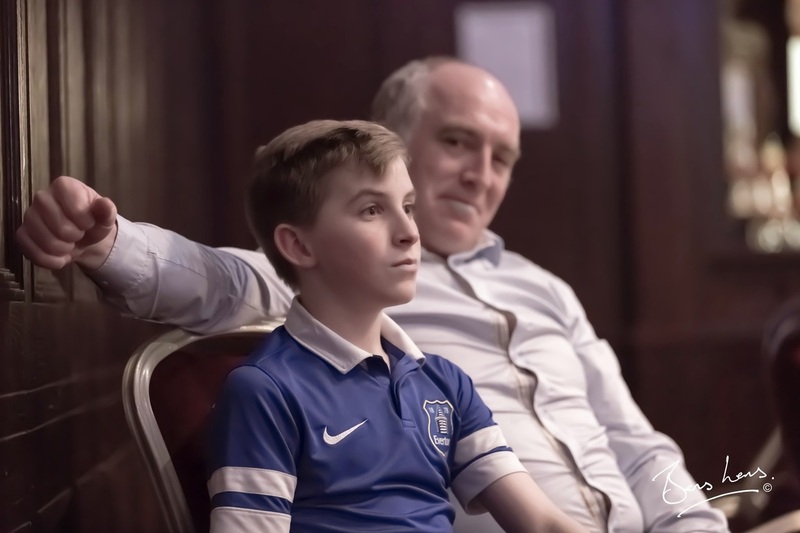 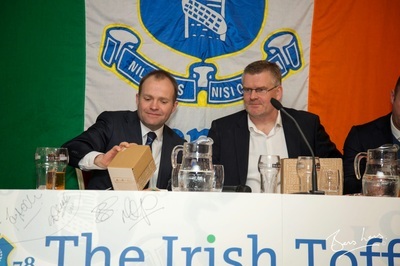 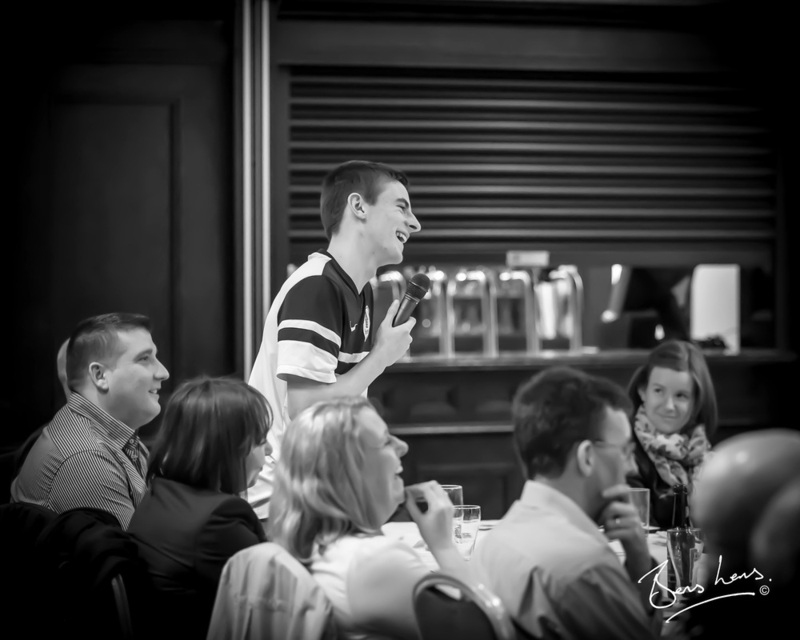 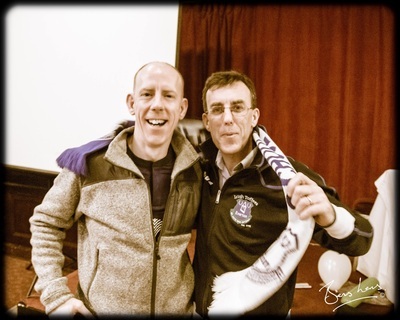 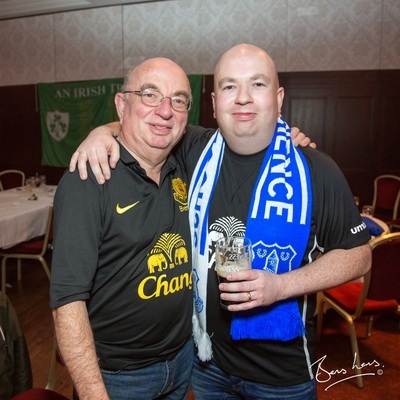 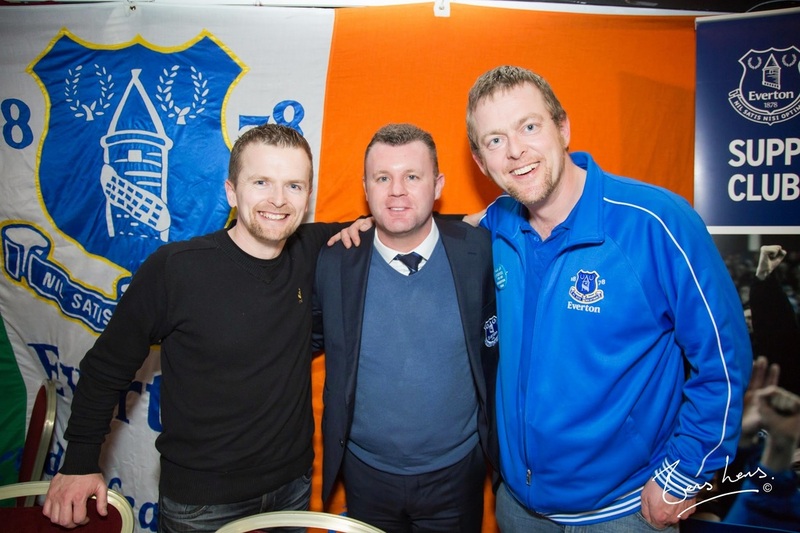 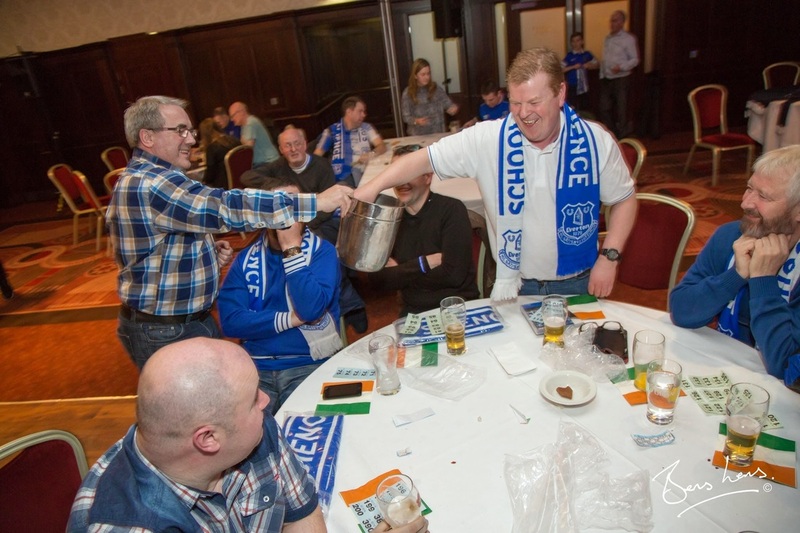 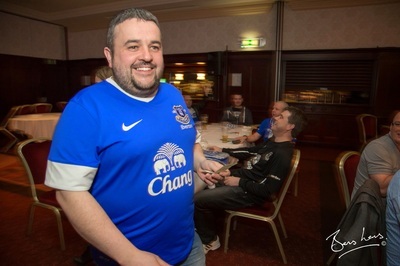 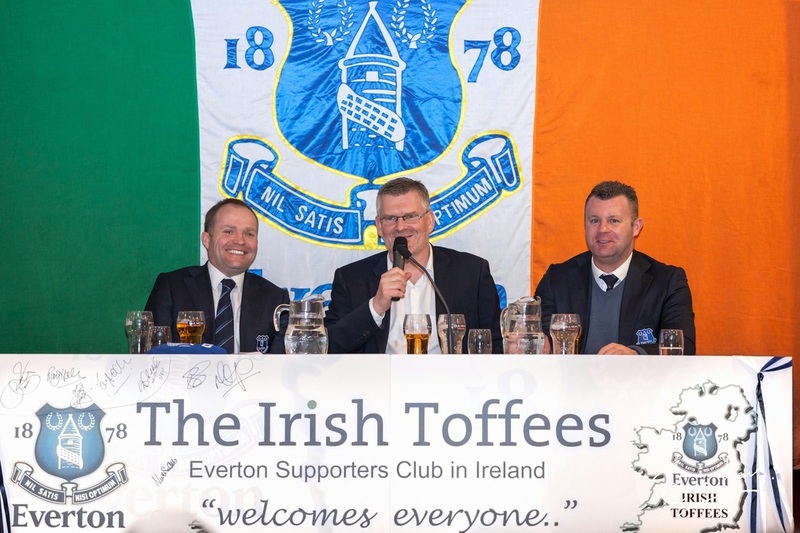 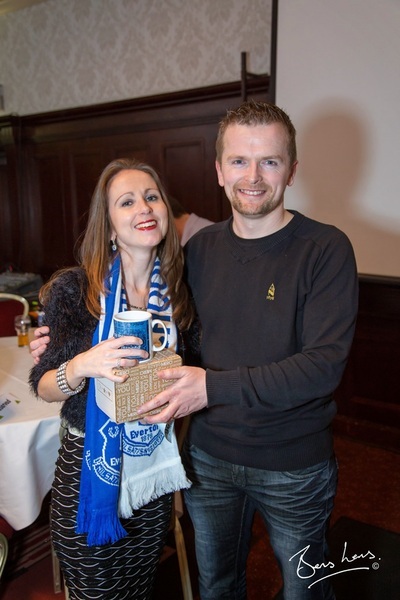 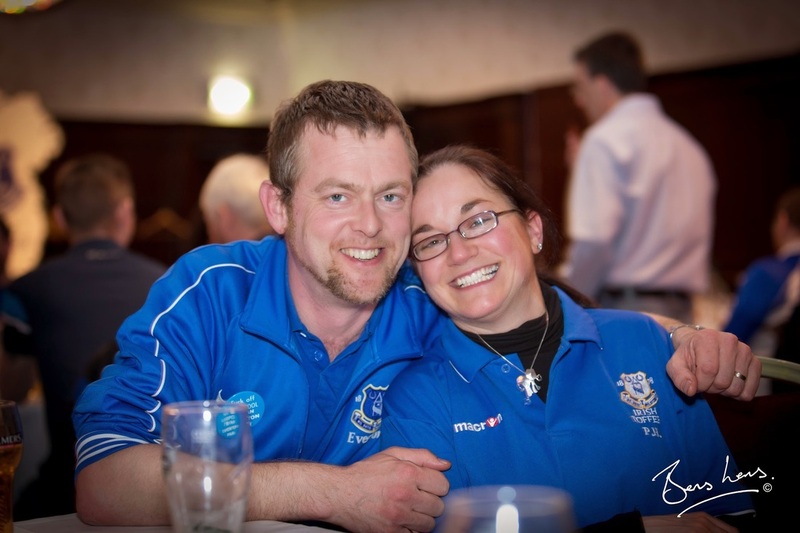 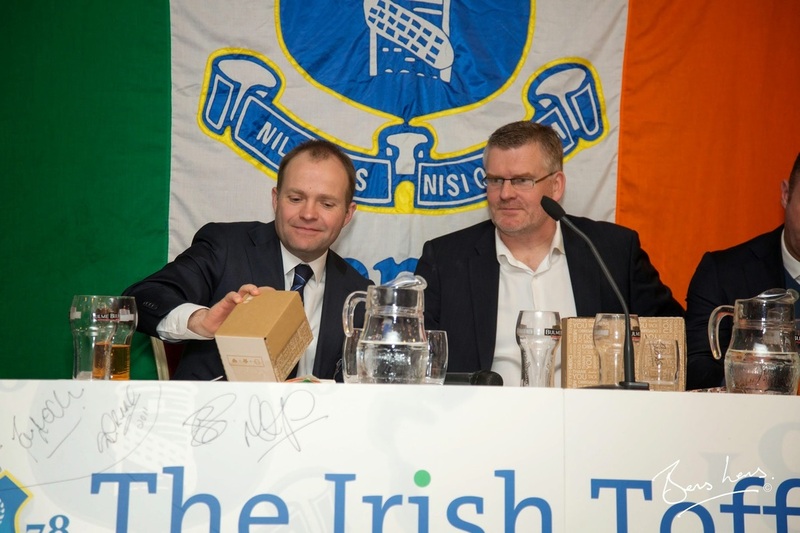 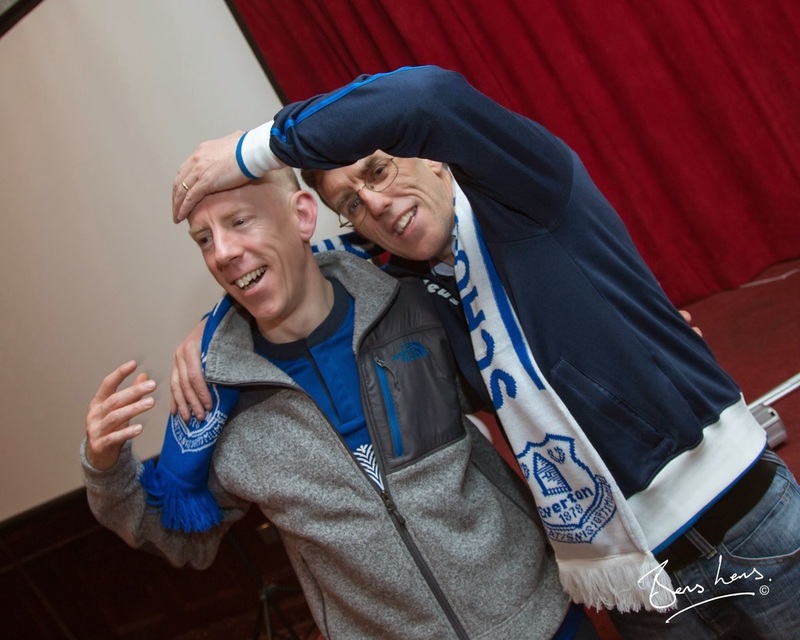 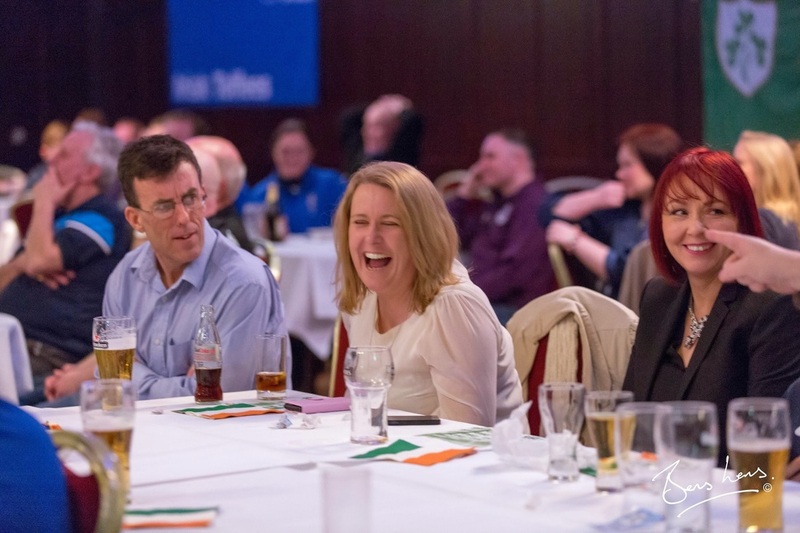 Please send your memories and/or photos from the night to ronan@irish-toffees.com. 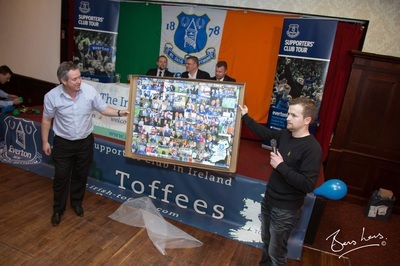 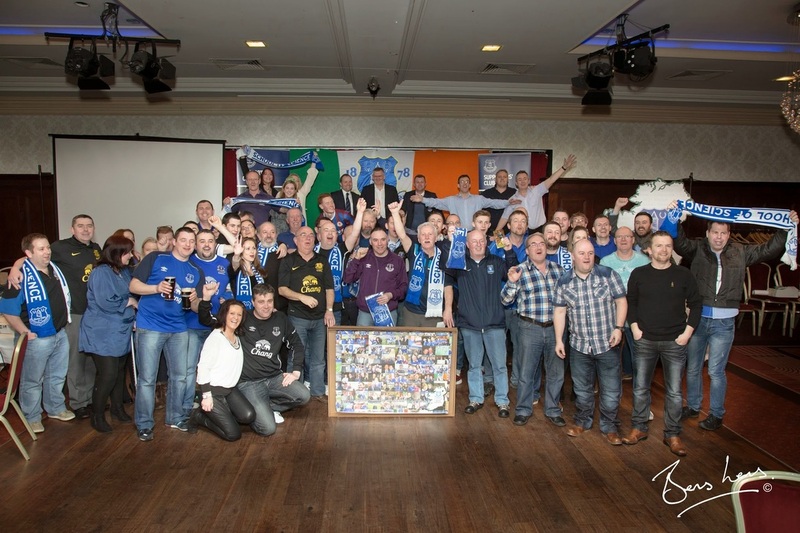 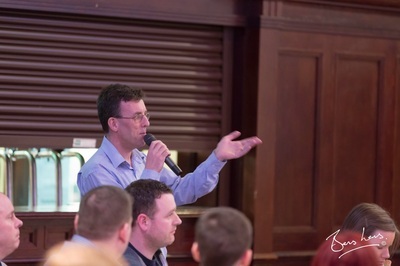 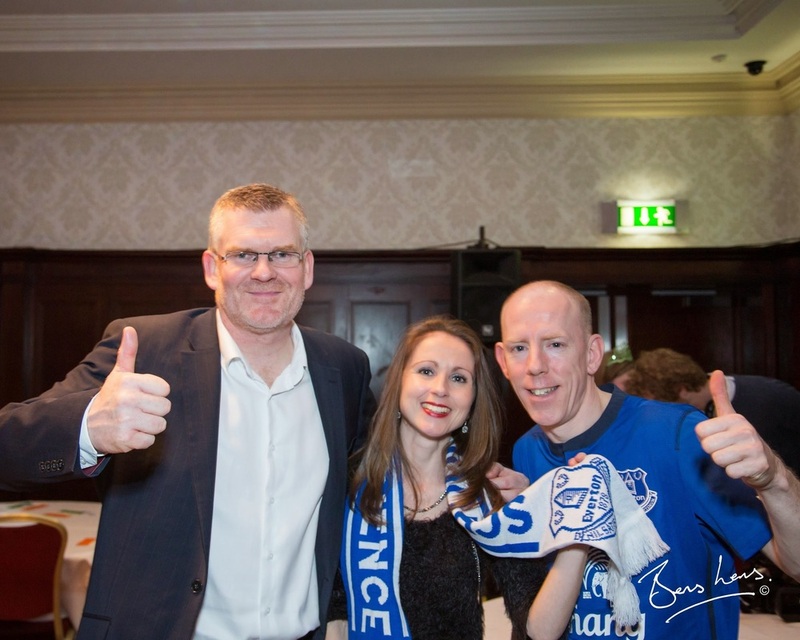 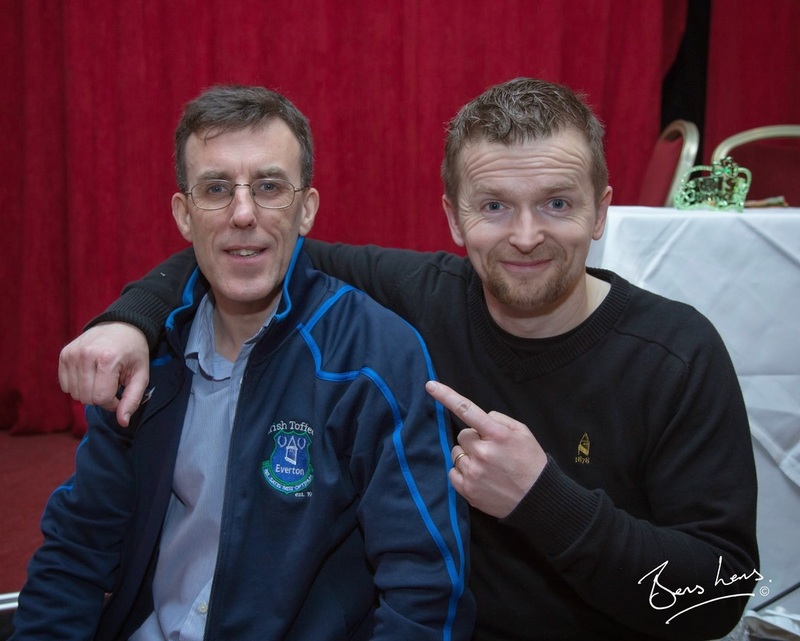 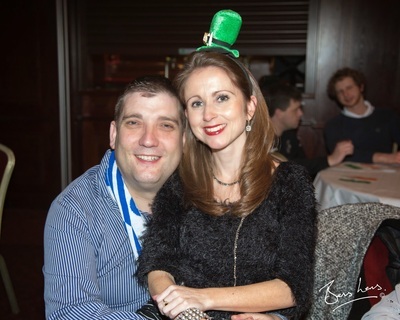 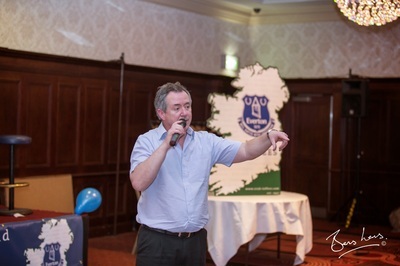 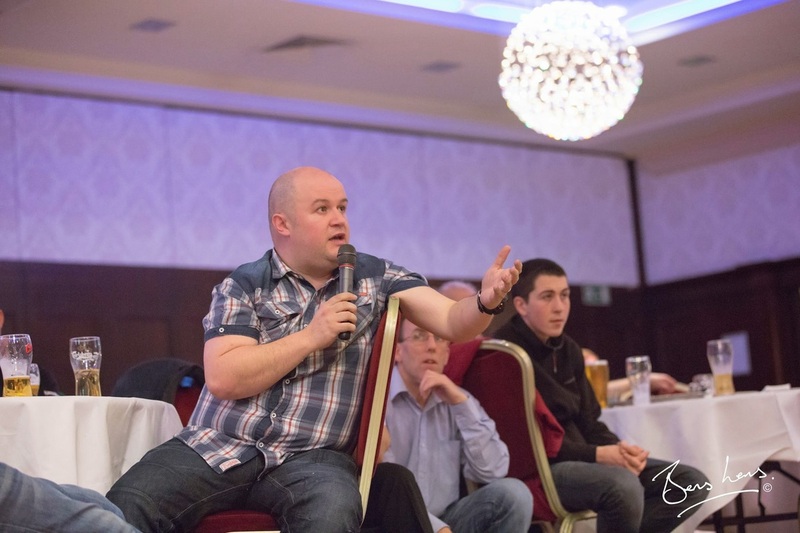 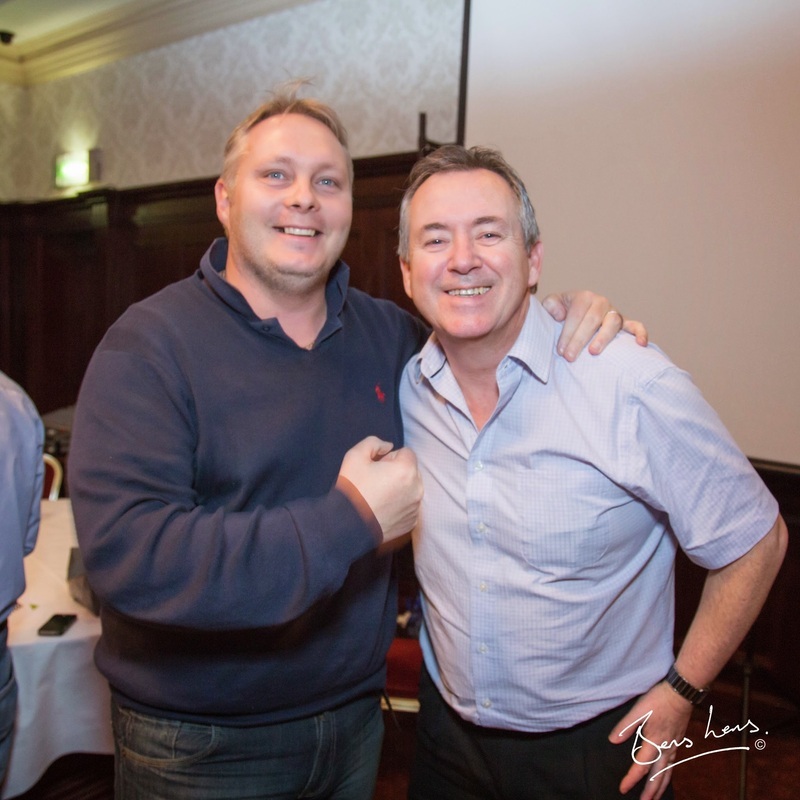 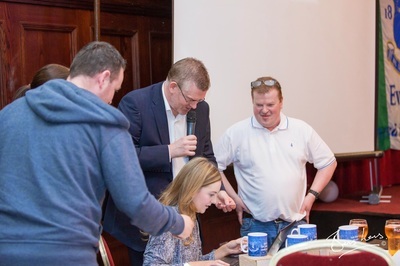 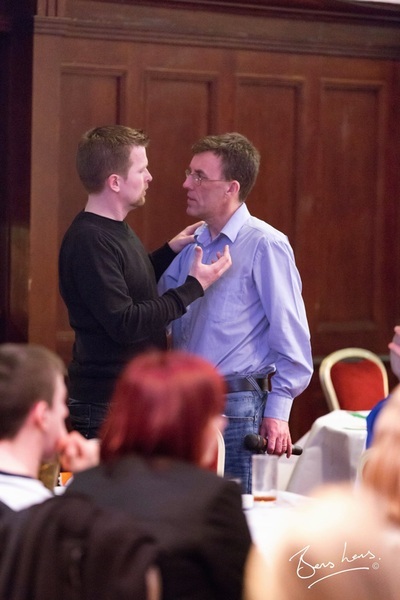 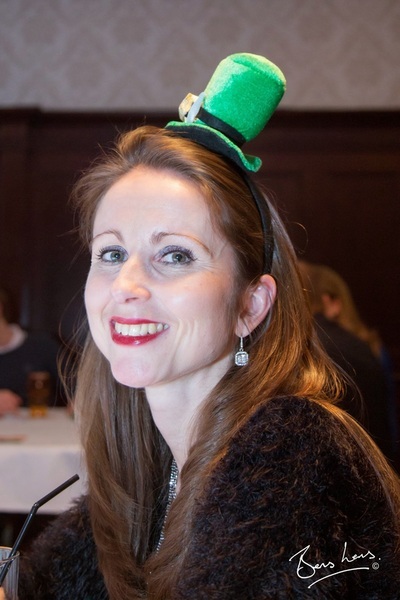 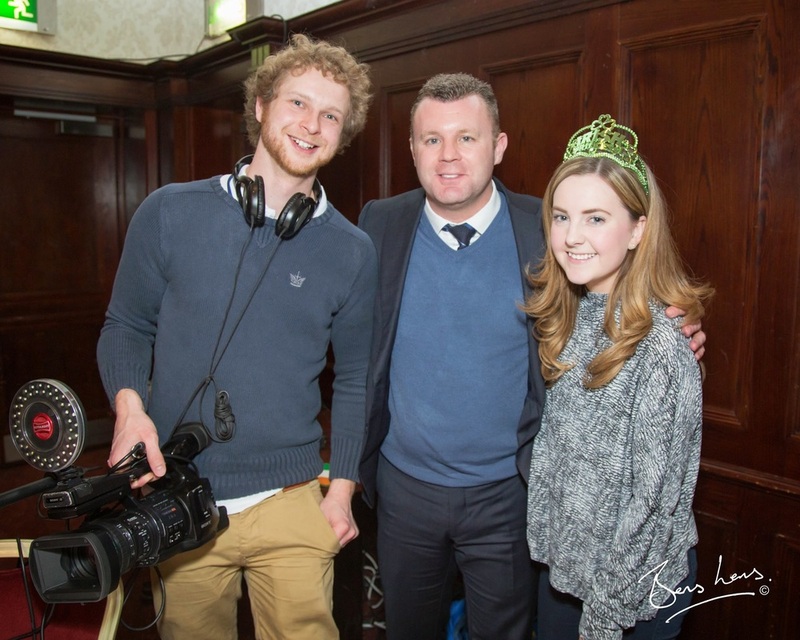 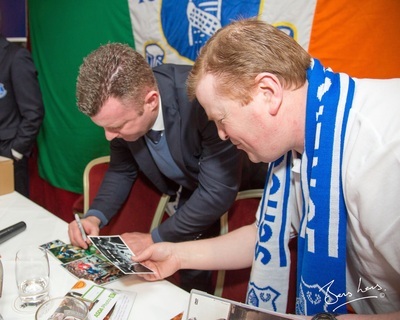 Thanks as ever to Irish Toffee Bernard Geraghty (www.facebook.com/BenzLens) for taking the brilliant photos below!